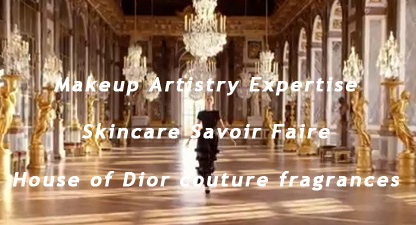 Recently I had the pleasure of attending an exclusive Dior Institut express/mini facial, featuring Dior’s intense age-defying skincare from the miraculous sap of the Chateau d’Yquem vines: L’Or de Vie. 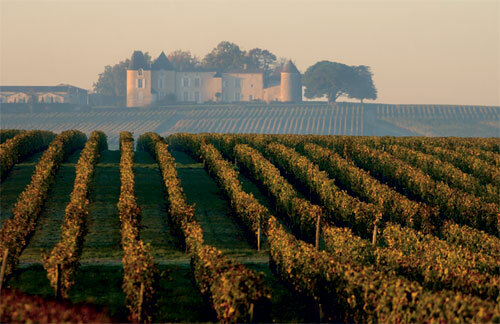 For the past four centuries at the Chateau d’Yquem, a unique vine has grown stronger and more beautiful every year. After identifying ten polyphenols (which are antioxidants that neutralize free radicals; free radicals are thought to be responsible for aging in our skin) in the heart of the sap, Dior researchers have continued to unravel Yquem’s mysteries. In 2011 they discovered a new active molecule that has the power to reverse the effects of time, and in 2012, revealed Botrytis Cinerea, the new secret from this vine. Botrytis Cinerea is a substance that is normally a plague to vines, but in Yquem it mysteriously reverses the process, becoming beneficial to the vines. Delicately removed from the sap of the vines, the precious molecules are extracted through a 17-step purification process, then carefully concentrated into the luxurious L’Or de Vie collection. 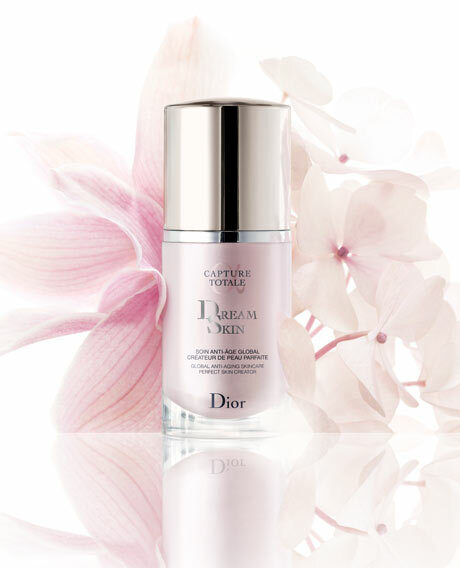 L’Or de Vie promises smoother, firmer and more luminous skin. My express-facial felt like a mini-oasis in the midst of an urban storm. 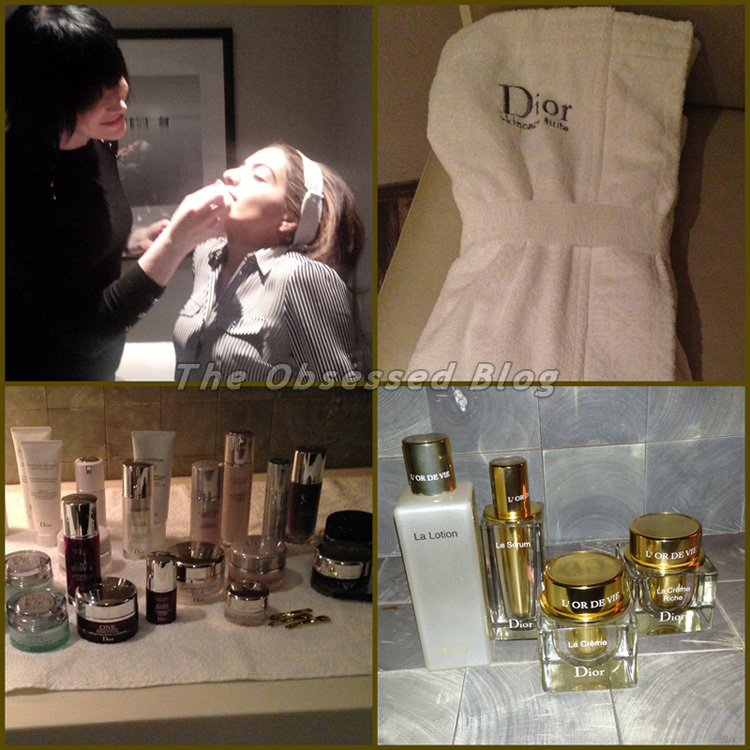 I was welcomed by Dior’s PR executive and Dior’s lovely Education Manager, Annemarie Van Meer, who proceeded to take me to a private cabine to relax, unwind and enjoy this most luxurious treatment. Though short in time, the experience felt anything but, as Annemarie educated me on L’Or de Vie’s history and products while applying them. I truly felt rejuvenated and best of all, my skin actually glowed after the treatment! 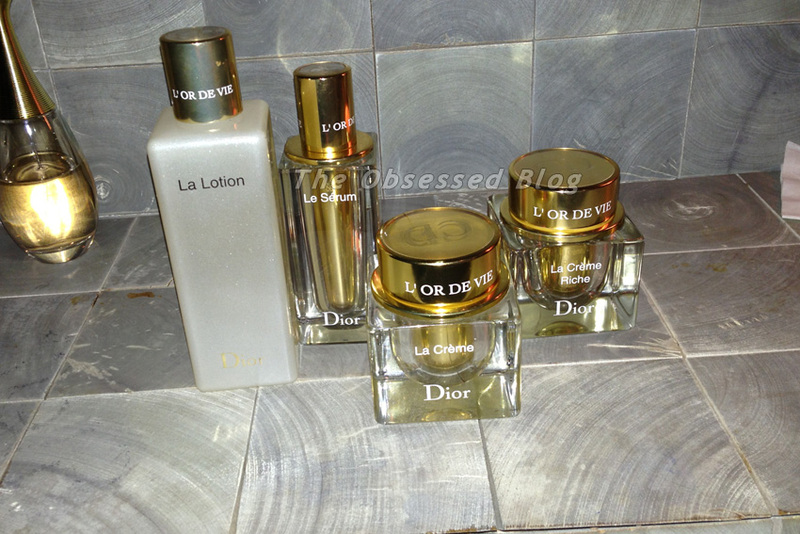 All L’Or de Vie products are available as refills. 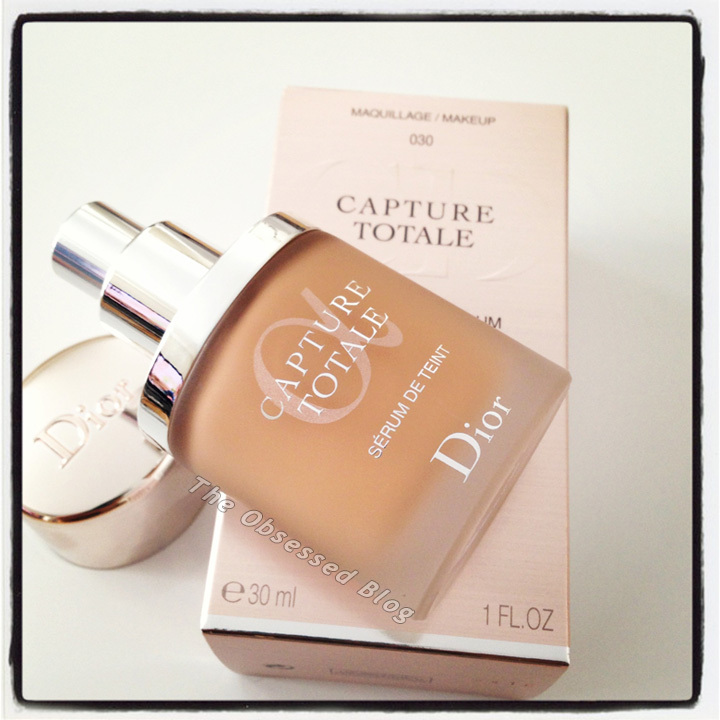 Magic of Dior event between December 9 and 14th, 2013! **Customers who attend the Magic of Dior event are invited to attend a L’Or de Vie facial in January; to be booked at time of the Magic event. L’Or de Vie is available in Canada exclusively at Holt Renfrew. 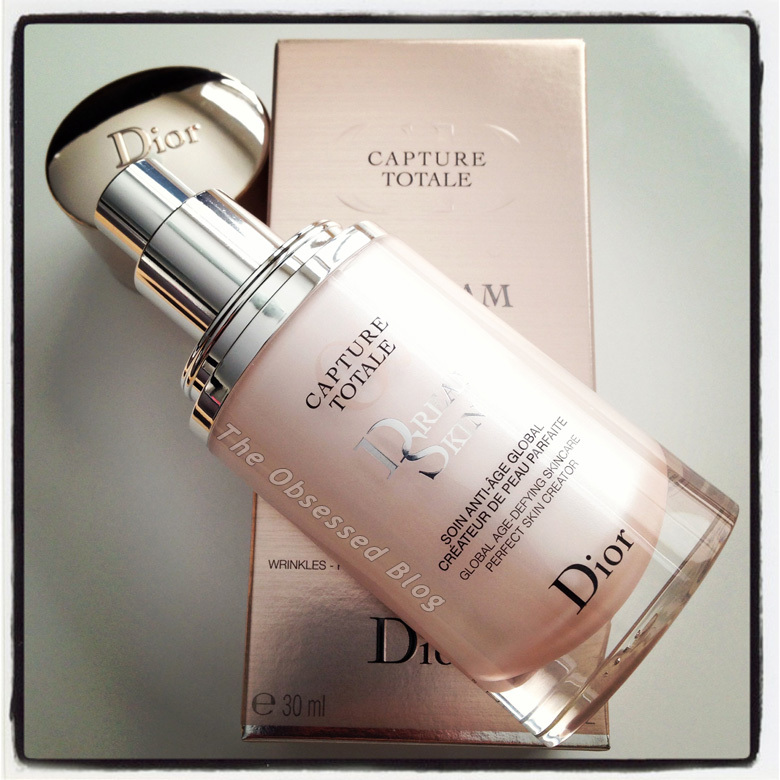 For more information (but no shipping available to Canada), head to Dior.com.